Health and social care workers from the EU with professional qualifications can continue to practise in the UK as they do now. EU or Swiss qualified persons entering the UK after exit may have their qualifications recognised, whether we leave the EU with or without a deal. Those who are currently registered can continue to practise in the UK as they do now, guaranteeing their ability to work in the NHS. This means up to 63,000 NHS staff and 104,000 social care workers who qualified in the EU or Switzerland can have their training and experience accepted by all regulatory bodies for the health and social care sectors, including the General Dental Council. 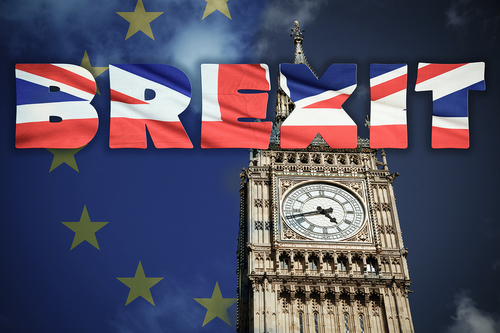 Employment contracts will not need to be changed if the UK leaves the EU without a deal, and staff won’t have to reapply for their current positions after exit day. The government is also encouraging EU workers to apply to the EU Settlement Scheme. The scheme fully opened on 30 March and you can now apply for free. Those who have lived in the UK for 5 years or longer can apply for ‘settled status’. Those who have lived in the UK for under 5 years can apply for ‘pre-settled status’. Is this a reciprocal arrangement?